Mauricio Pochettino has denied reports that Dele Alli is set to be handed a new contract. The playmaker was allegedly in talks over a £100,000-a-week extension, according to the Sun, wages which would see him match only Harry Kane and Hugo Lloris at the club. There are concerns over the former MK Dons star’s future after he split from agent Rob Segal, who represented him at the League One club and oversaw his move to north London. The Times recently suggested that super-agents Mino Raiola and Jorge Mendes had approached his adoptive family and as they are both noted for engineering big-money transfers, it wouldn’t be surprising if Spurs were keen to act to stop Alli leaving. 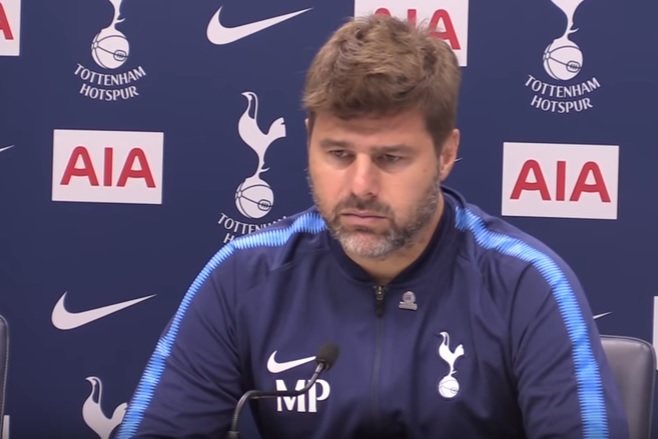 However, in his press conference before the Carabao Cup game against Barnsley, Pochettino insisted these were just rumours. “Like always I tell you, when something happens, or some decisions happen, the club will communicate,” he said. The 21-year-old was disappointing in the goalless draw with Swansea on Saturday, though so were the majority of his team-mates. Alli has already been rewarded with two contract extensions since he arrived in 2015, but he will be aware that he could improve his £50,000-a-week wages considerably if he joined one of Europe’s superpowers.